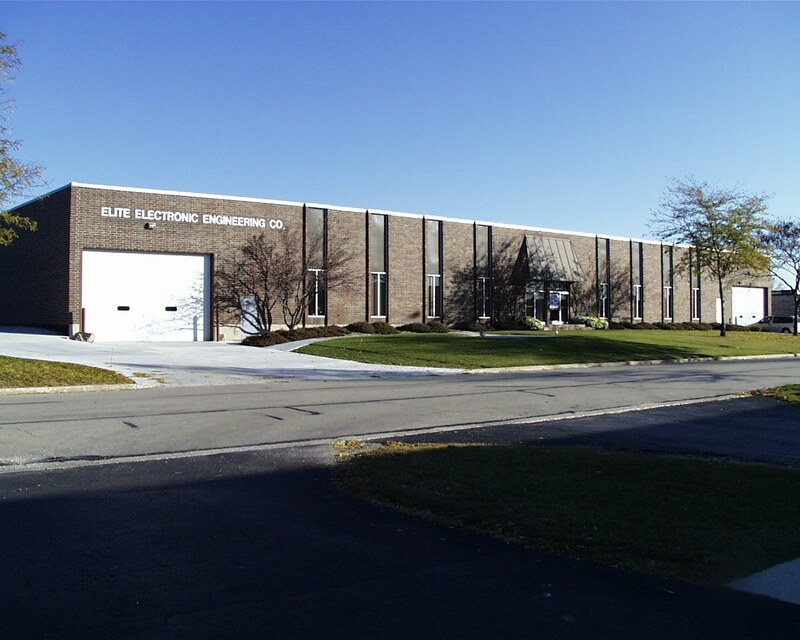 EMC and Environmental Testing : About Us | Elite Electronic Engineering, Inc.
As leaders in the EMC industry since 1954, we at Elite take pride in the capabilities of our chambers and equipment, as well as, pride in our staff's depth of knowledge and dedication to our customers. If accuracy, efficiency, and cost-effectiveness are things that you look for in EMC and Environmental Testing and Certification, think Elite. Each day, we make quotes, test products, certify devices, write reports, provide free coffee even--all with that same commitment to excellence and customer service that Elite was founded on over half a century ago. In many ways, Elite Electronic Engineering began aboard a United States Air Force bomber. Flying out of Wright Patterson Air Force Base in Dayton, Ohio, the bomber was equipped for the first time with a new, aerial camera. That camera could produce consistent photographic intelligence by adjusting automatically to the plane’s altitude and speed. That first flight took place in the 1950s—and it didn’t go well. As soon as the camera was turned on and began to function, its electronics began to interfere with the bomber’s autopilot programming. The plane would gain altitude, then readjust to its original setting, and then gain altitude again. In no time, the camera was turned off and the bomber was back on the ground. 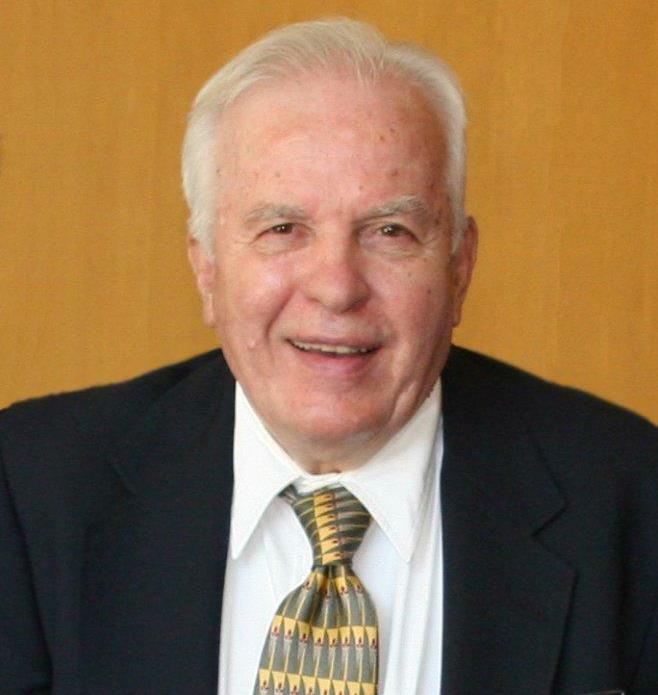 An urgent call was placed to the manufacturer’s new young engineer in Chicago, James C. Klouda—Elite’s founder. With a little sleuthing—and a little shielding—Klouda made the necessary adjustments to the firm’s prototype model and air-shipped it to the Air Force base for testing the next day. There was no interference the next day and the in-flight test went off without a hitch. 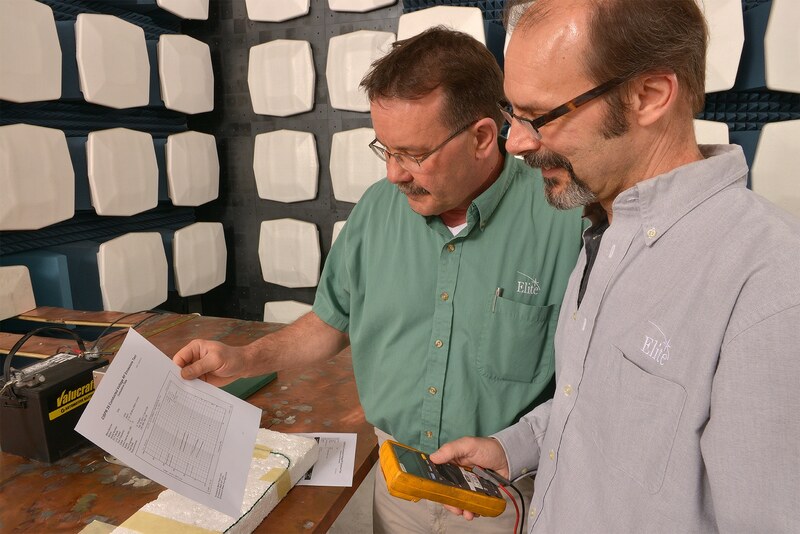 Elite’s founder went to work expanding his knowledge—and understanding the application—of EMC testing technology. About five years later, James Klouda approached the military about creating an engineering firm with a testing focus on EMC. Those in the defense industry who knew of his talents encouraged him to do so. Those principles have helped Elite become a leader in the industry—and have helped the company grow consistently during the past half century. In 1954, Elite had two employees and operated out of a 2,500 square foot storefront in south Chicago. By 1973, the company had 20 employees and occupied 22,000 square feet. Today, with 60 employees, and more than 45,000 square feet, Elite offers unmatched expertise and equipment. The company is substantially larger, the technology is significantly more advanced and the customer base is greatly diversified, but one thing hasn’t changed in 60 years: James Klouda's vision and values are reflected every day in the way Elite conducts its business--and treats its customers. Explore the rooms, chambers, and capabilities of our 45,000 sq. ft laboratory. 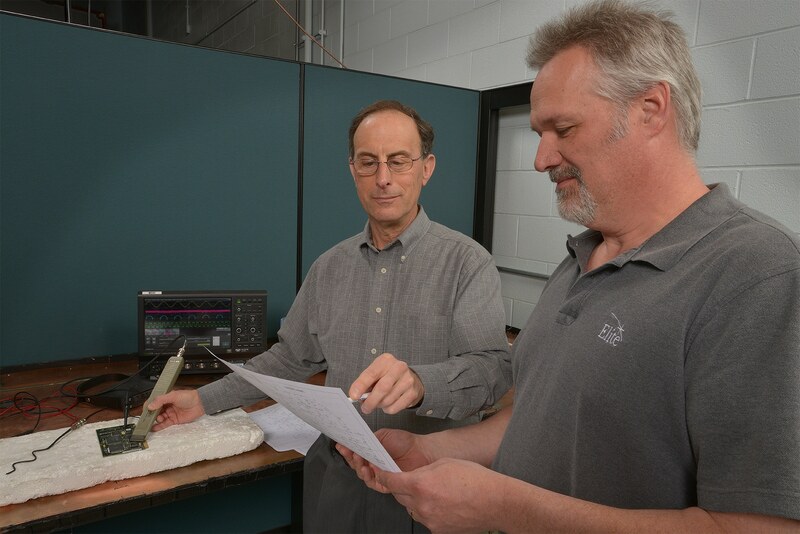 Learn more about our highly experienced staff of testing experts. Hear what our valued customers have to say about the Elite Experience. Find one of our trusted partners to meet your specialized engineering needs. Links to trusted, public resources for EMC, Environmental Stress, and FCC Certification to help plan your test program.